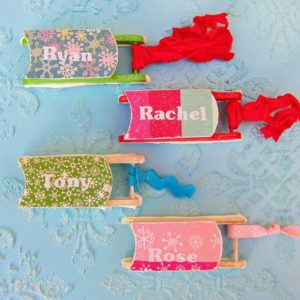 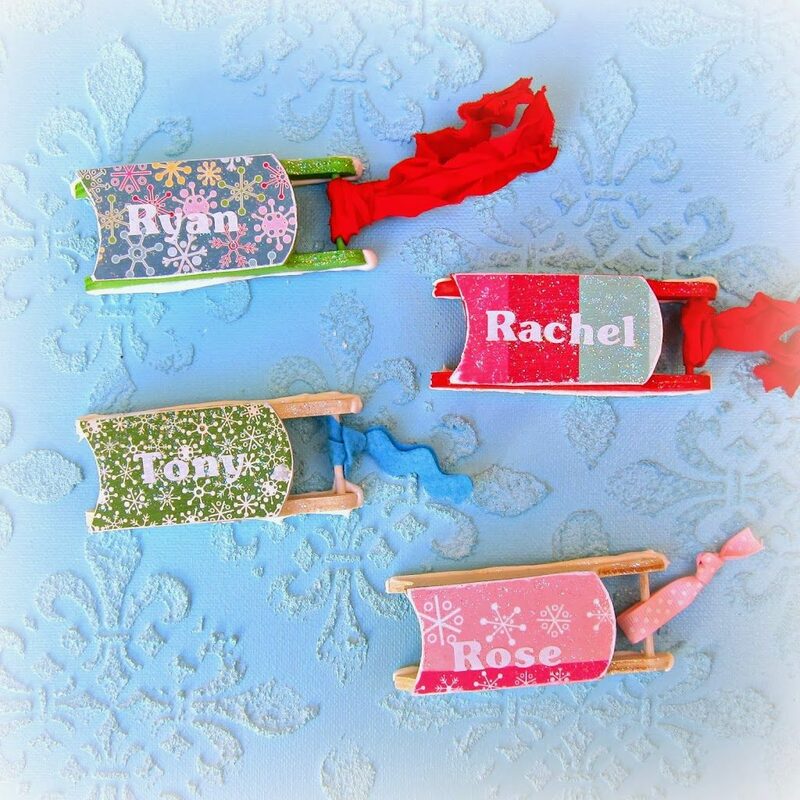 Here’s a quick, last minute craft: personalized sled ornaments! 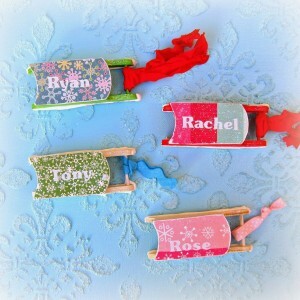 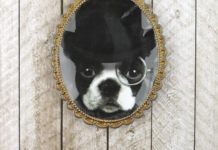 These would make fun gift tags. 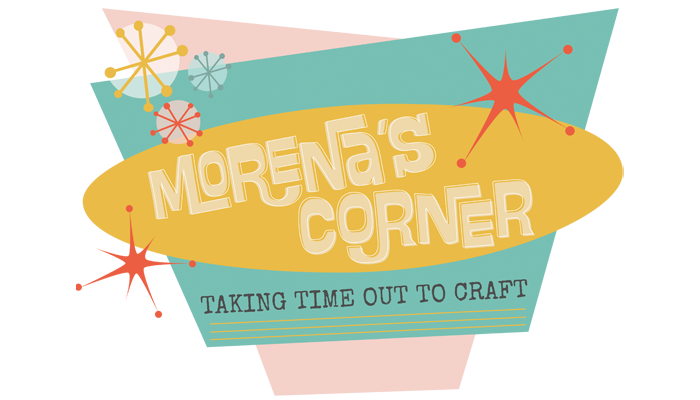 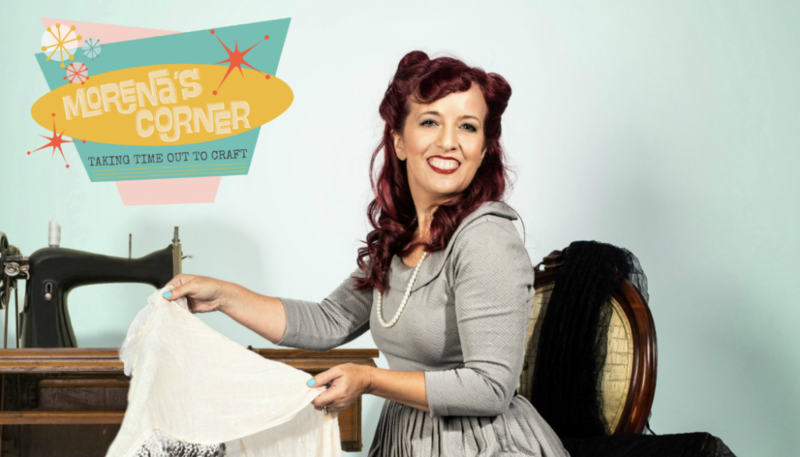 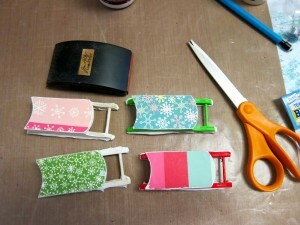 Forgive my brevity, but I have a million crafts to finish before Christmas! 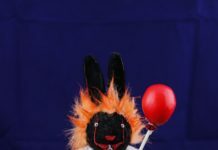 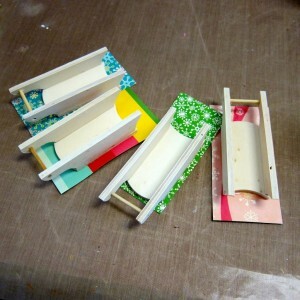 This project is simple, so I don’t think you’ll need too much detail! 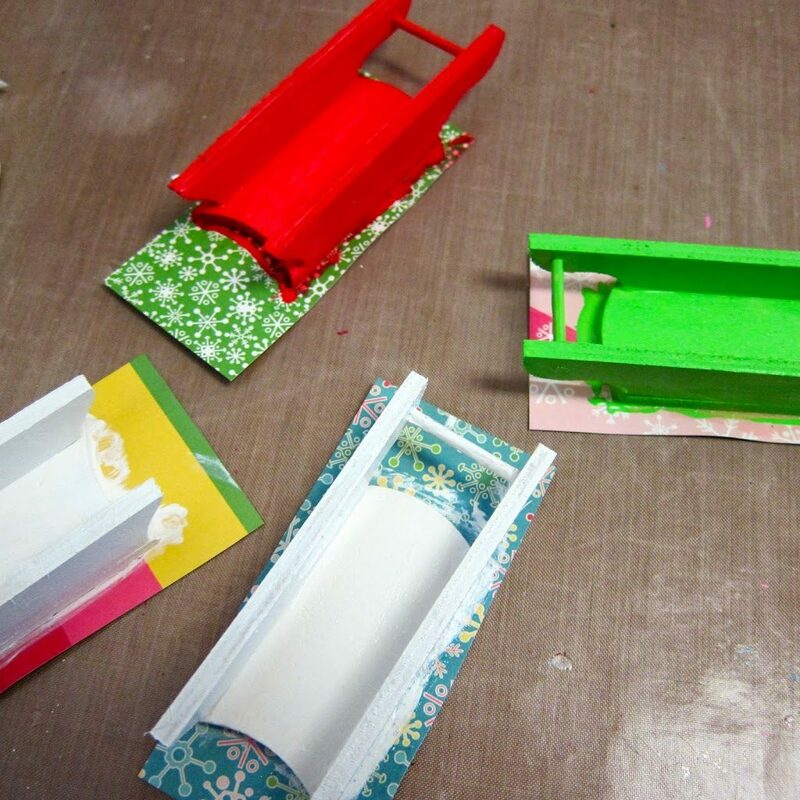 Use Mod Podge to adhere patterned paper to the front of the mini wood sled. While the MP dries, paint the sled. After everything is dry, trim off the excess paper and sand the edges. 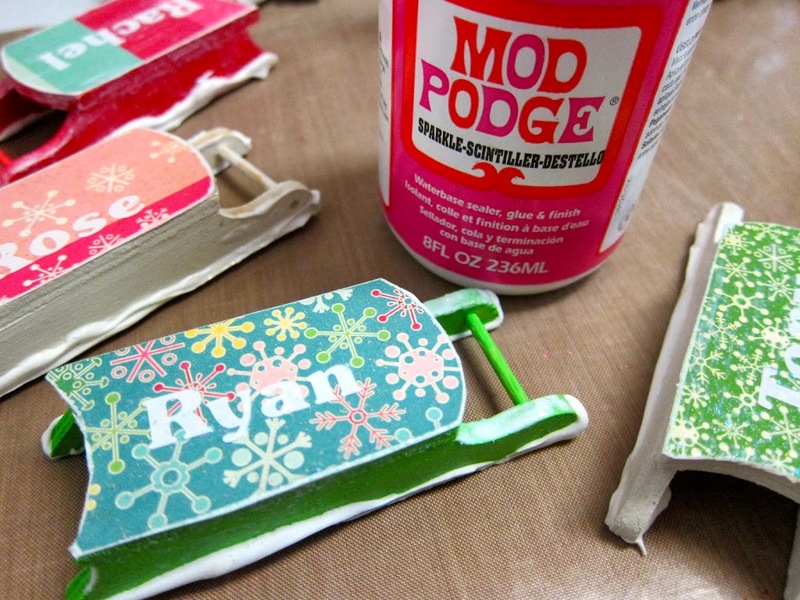 Use stickers to spell the name of the recipient, then seal with more MP. 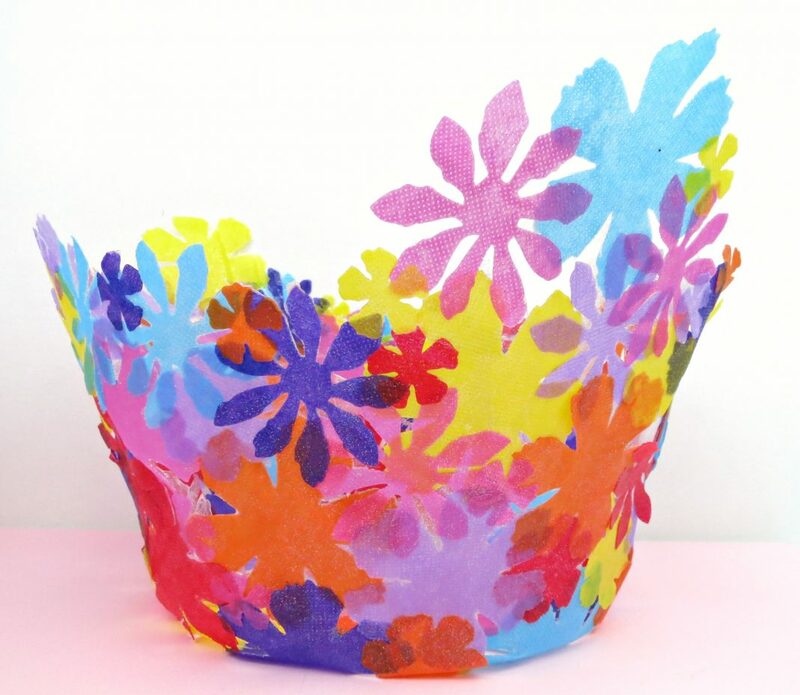 Pretty quick and easy, and simple to make in batches! 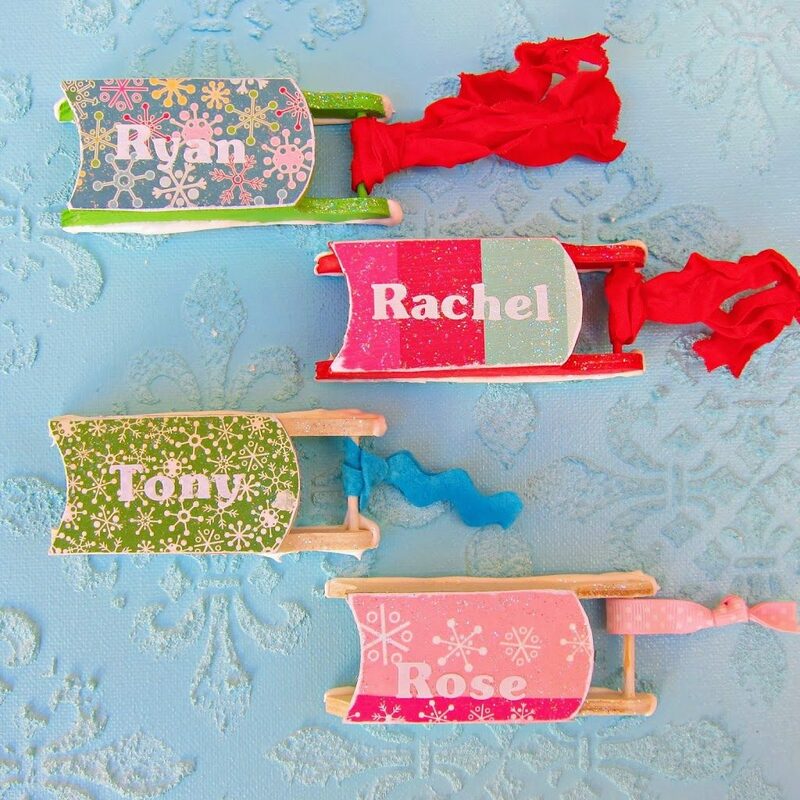 More holiday craft ideas here.